I've had a Samsung Chromebook for three years, using it regularly for blogging at Starbucks and taking it on vacation. Because it uses Google's cloud-based storage, losing it only involves losing the hardware, but not losing any data or having any security issues. That's very comforting to me. Now Acer has announced a new Chromebook that's making me want to upgrade, with its larger screen, aluminum case, faster processor and double RAM and internal storage. 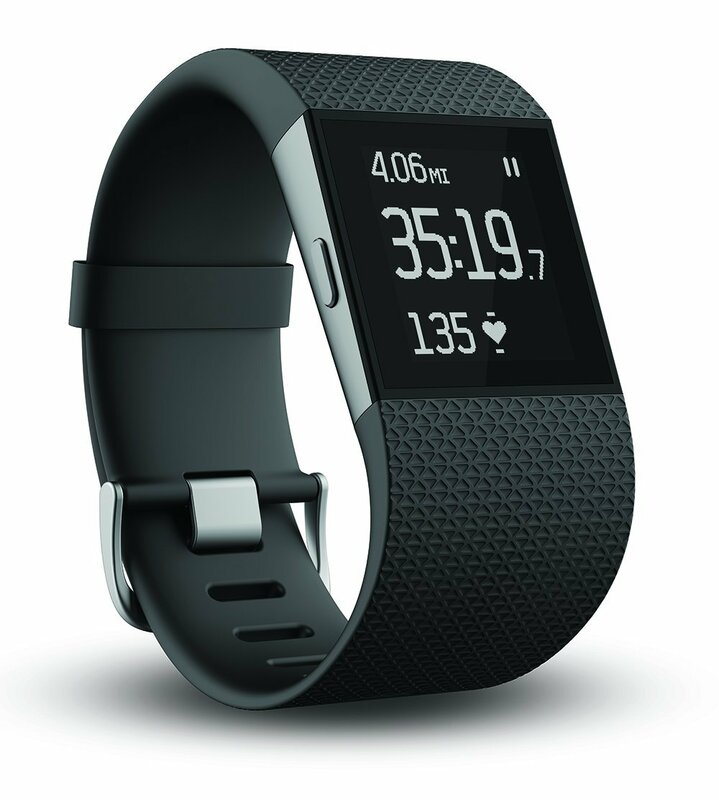 Best I can tell it will be available next month. Here's my trick to starting a corkscrew so it goes straight down the middle of the cork. Point the tip straight down, right in the center of the cork and push it in slightly. Straight down is critically important. Even though the rest of the corkscrew will be at a steep angle at first, as you turn the corkscrew clockwise it will turn itself straight up. Keep turning until the twisty part is about one turn from being fully inside the cork. 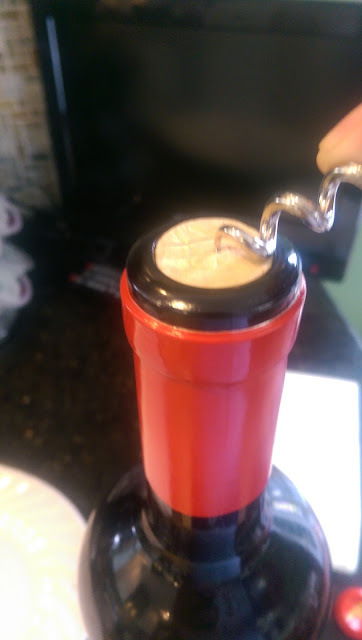 That should normally prevent poking a hole in the bottom of the cork (and getting little cork pieces in the wine) and will position the corkscrew with maximum leverage to pull the cork out. I took my dull lawnmower blade to Greive Hardware in Kettering Ohio before the start of this grass cutting season (which has arrived quite suddenly and early). 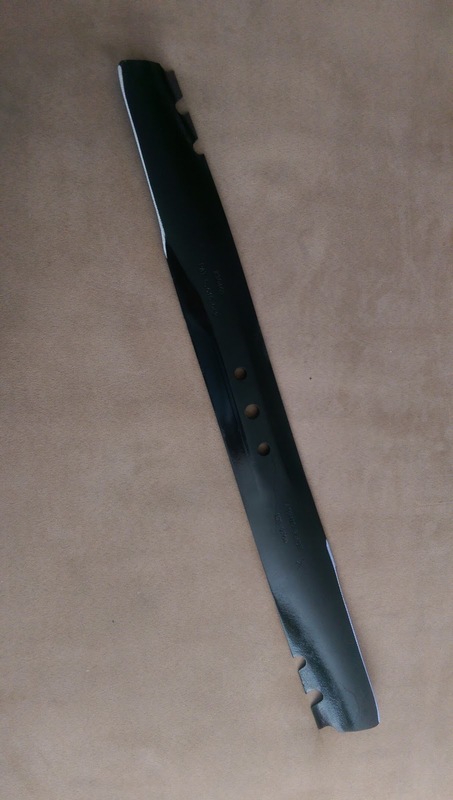 In less than a week it was ready and I picked up a perfectly sharpened and PAINTED blade. I thought they were giving me a brand new part. The charge? $5. Are you kidding me? Seriously great service! I never, ever (really, ever) thought I would wear a watch again. 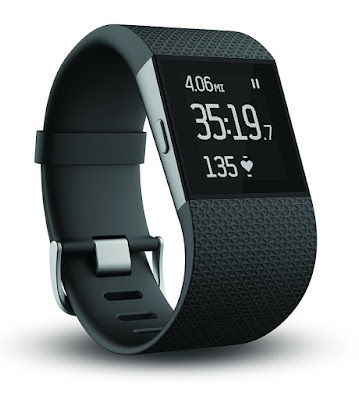 Then I decided to try, given the heart rate monitor and GPS capabilities of the Fitbit Surge. But the hidden gem is getting a light vibration and sender information when I get a text message, assuming of course my HTC One M8 is within Bluetooth range. Getting anxious for that IRS refund? 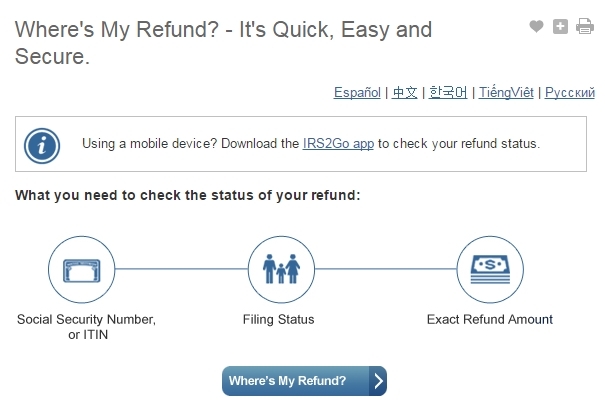 There's a web page for that, or opt for the IRS2Go app (Android/iOS only). They only update information once a day, so cool your click-happy jets. This web site is a useful measure of how the various web browsers are doing in their fight for market share. 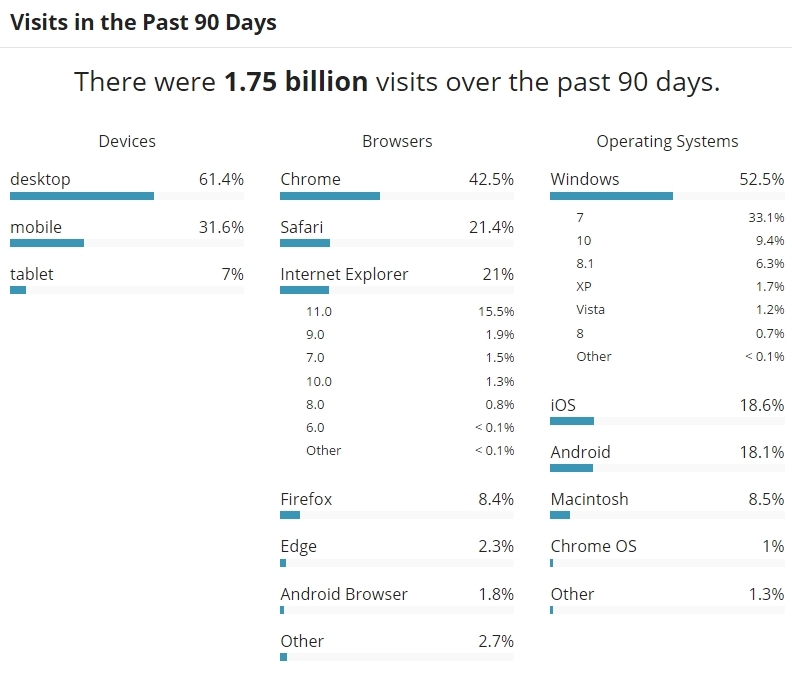 Certainly Chrome and Safari benefit by the dominance of their mobile Android and iOS platforms, but even accounting for that, if you're not using Chrome, you're behind. I don't know about you, but there isn't a pair of bud-type headphones that will stay in my ears. 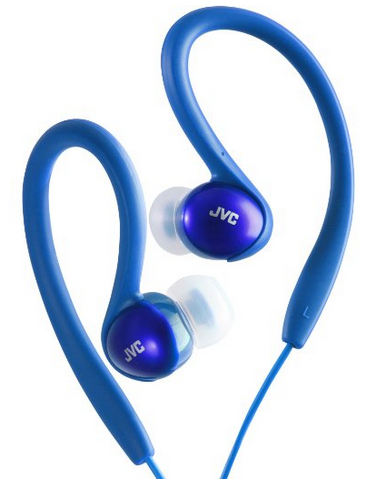 While there are lots of more expensive alternatives, this JVC over-the-ear ($11) won my purchase. The coolest new Roku feature is Captions for Instant Replay. 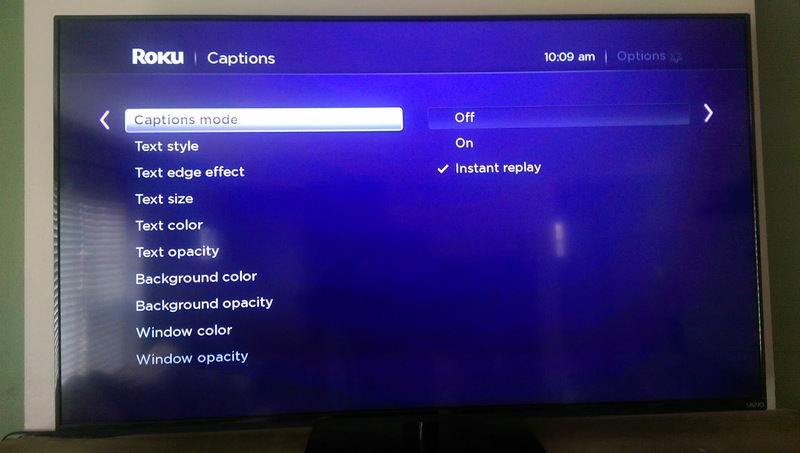 When activated, you press the replay button on the remote (looks like a counterclockwise circular arrow) and it takes you back several seconds and turns on text captioning for the duration of the replay. So if you missed a garbled mumbling from your favorite character, you can see it in the captions. To activate, go to Settings > Captions > click on “Instant replay”. The bummer: Doesn't work on Netflix.